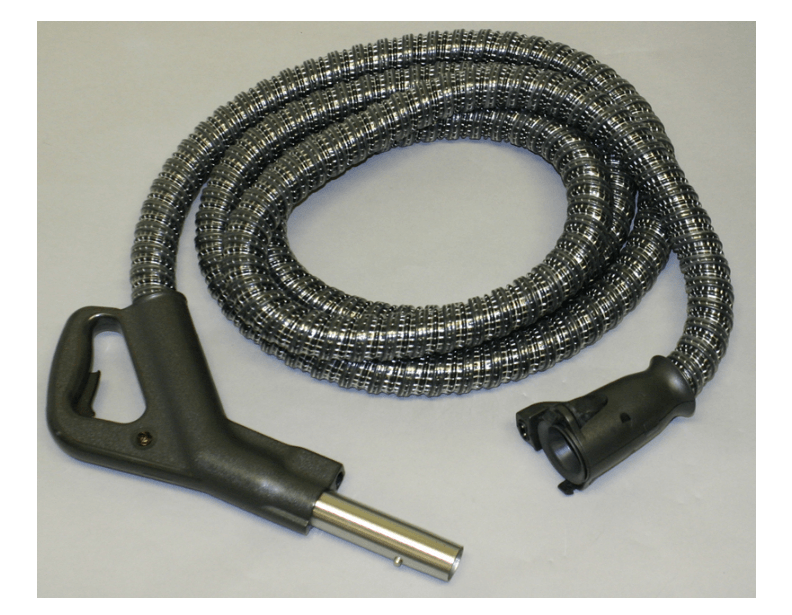 Order a new Rexair hose for your vacuum cleaner today and get it back up and running. 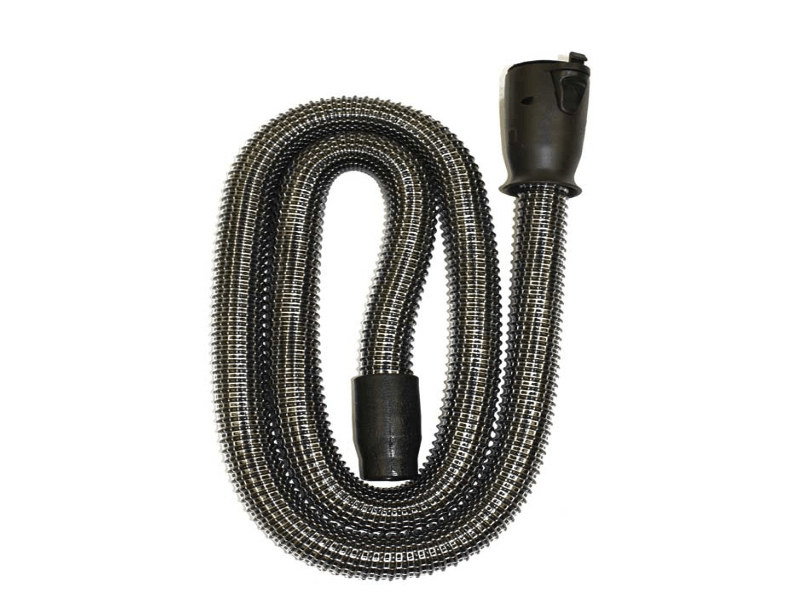 The hose is an integral part of any canister vacuum cleaner, because ultimately, you won't be able to vacuum without a functioning hose. 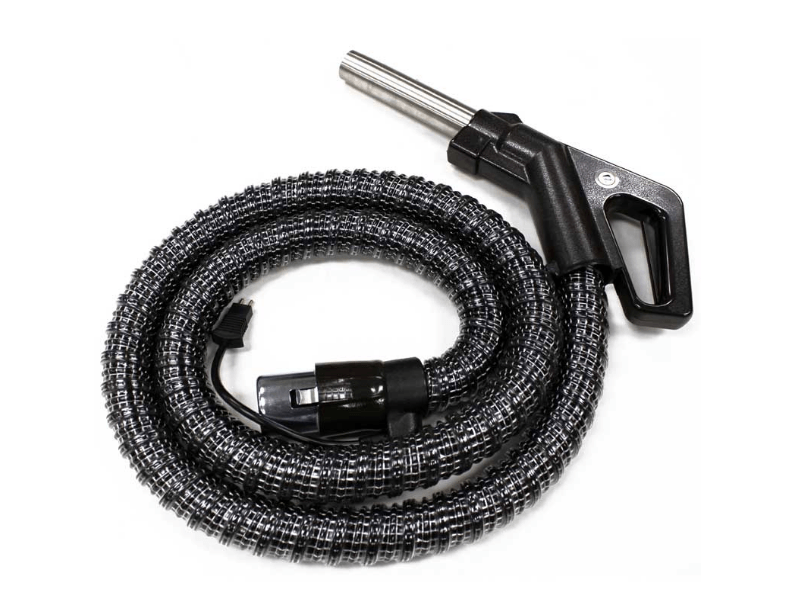 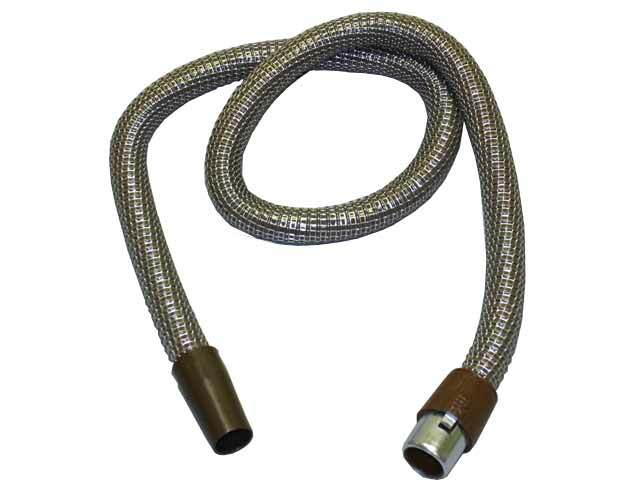 The hoses we offer here are high-quality products, with versatility and durability in mind. 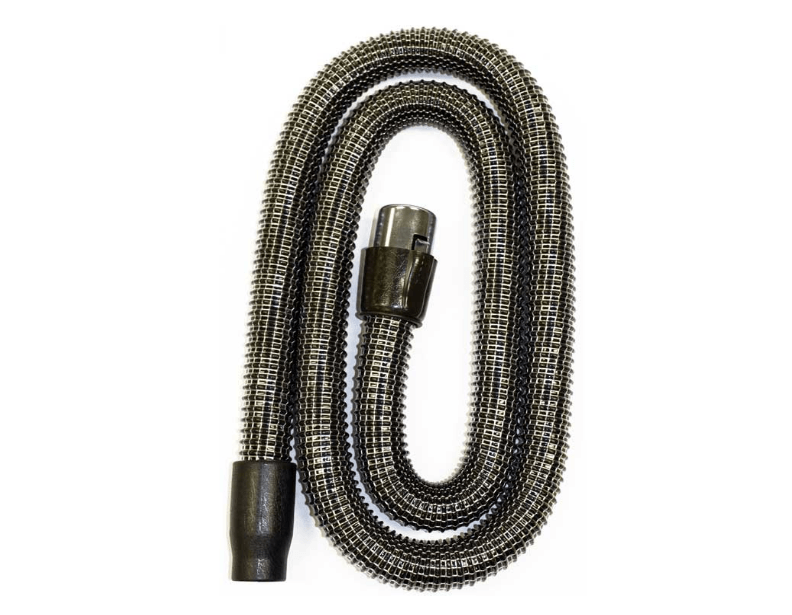 So, if you've enjoyed using your Rexair vacuum, but are currently unable to because of a broken hose, then order a genuine replacement and keep on vacuuming. 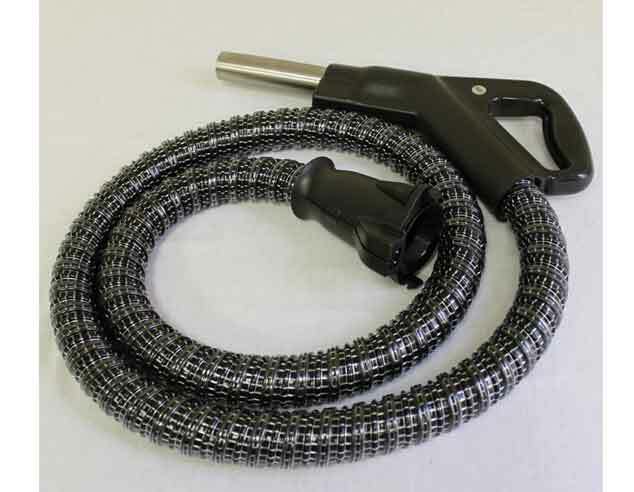 For more information, or assistance placing an order, please give us a call today to speak to a sales representative.